A contract has been signed between Quark Expeditions and Brodosplit for a new polar expedition ship specifically built for the high latitudes of the Arctic and Antarctica. The 128-metre long ship will be built to Polar Class 6 standards and will accommodate 200 passengers in 103 cabins when delivered in the third quarter of 2020. 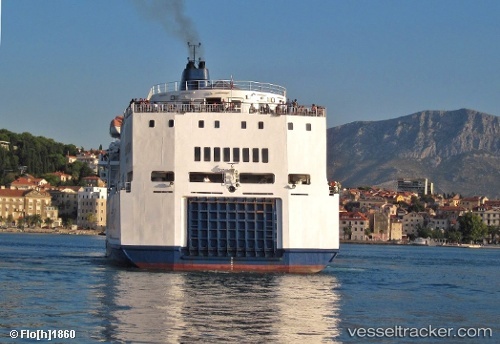 Croatian media report that Brodosplit is negotiating a cruise ship newbuilding contract worth EUR 340m.